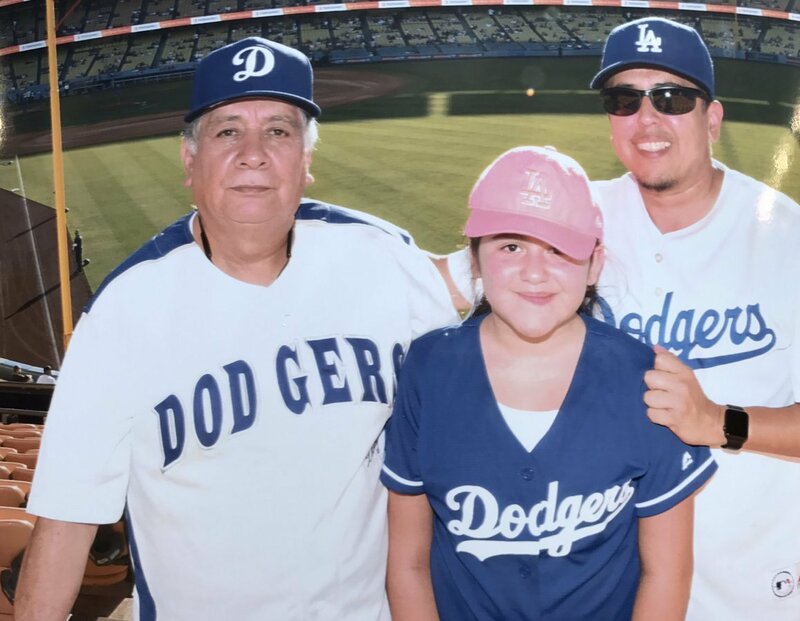 Here's your need-to-know background info: Born and raised in California & Arizona, Manny loves baseball. L.A. Dodgers is his team. For life. 🤘 All other sports and teams are merely secondary. His favorite, in-a-perfect world delicacy? Pastries! (Can't say we disagree) And during his weekly cheat-meal, you'll more often than not find him eating a couple of slices of pizza. So, what's Manny's deal with diabetes? Manny's been doing the type 2 diabetes dance since 2013(ish). He was terrified upon diagnosis. But, after attending a few classes over a 7-week period, Manny felt more informed and encouraged about the future of his diabetes management. For a while, he was crushing the BG-checking game. "I've been a Member since March 5th 2017. I feel grateful to be part of a community where you have support 24/7. Plus it's easy to use on tracking your meals and activities. I did make the right choice to join the One Drop community. 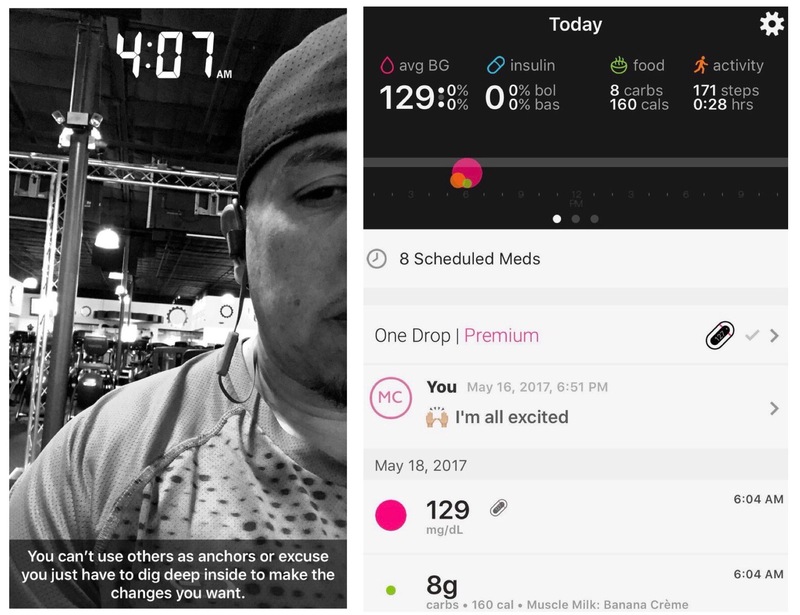 With their application and with the support from my personal diabetes specialist I have been able to bring my A1C to a 6.1."